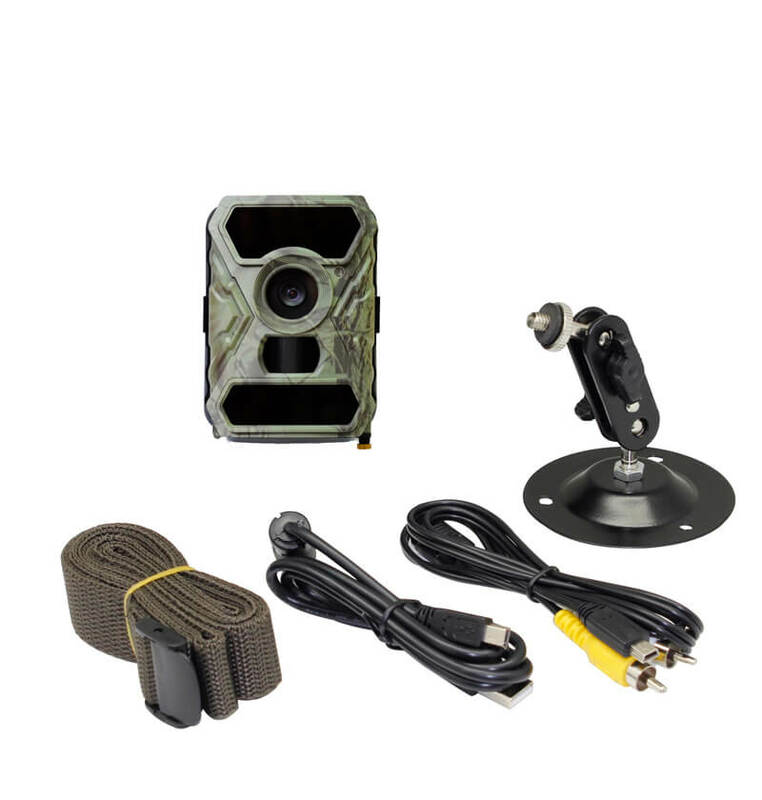 Compatible with the following cameras:https://www.securitylab.com.au/trail-camera-game-scout-hun..
Security Trail camera - stop identity theft before it happensThe trail camera is remotely a.. 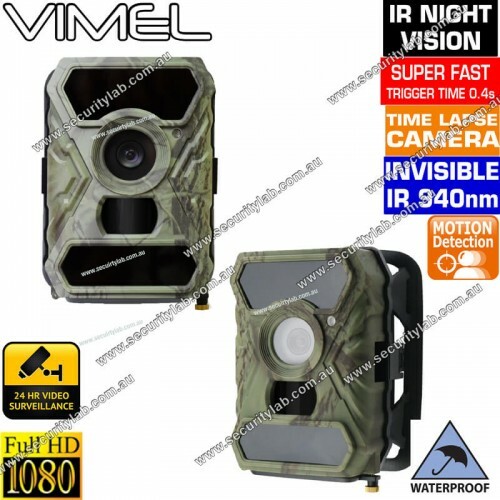 The Night Vision game camera is the world’s faster camera with the 0.5s triggering time to capture the movement of the animal and record it quickly. This camera detects the movement by a highly sensitive passive-infra-red (PIR) motion sensor. The trail camera records the image with high quality up-to the 12M pixels and also record the video with the resolution of 1080P. The excellent surveillance recording system with water-resistant casing, highly durable and the battery-powered portability helps to work the wildlife camera in the weather condition and temperatures even below -4 degree F or -20 degree C. The hunting camera can record the 15 frames per second. You can also view the time, date and recording time of the images and videos. This helps to view at any time based on the date wise or time wise. The outdoor camera can record thousands of photos and hundreds of videos to the small SD card up-to-the 32 GB memory card. You can easily transfer the data from the SD card to the computer and also upload in your favorite social Media like YouTube, facebook etc. You can use the long-lasting battery operations like 4 X AA or 8 X AA for standard use and also record the movements for several months. The trail camera is very useful to monitor the movements or the presence of the animals in the mountain areas, sloping surfaces and in the dense forests. This wildlife camera is the ideal product to the house security, warehouse surveillances and the presence of the animals in the mountain areas. You can easily install the hunting camera in the top of the tree, mountainsides, and hills and also fix in the surface to capture the movement of the animals. This gives the complete records in the dense forests and also in the mountain regions. Image format: Standard JPEG/Motion JPEG. Capturing Options: 1 - 3 image burst mode or 60 seconds video recording with audio. Auto white balance and auto expose. External memory support: SD memory card up to 32GB( not included). Built in TV out port. 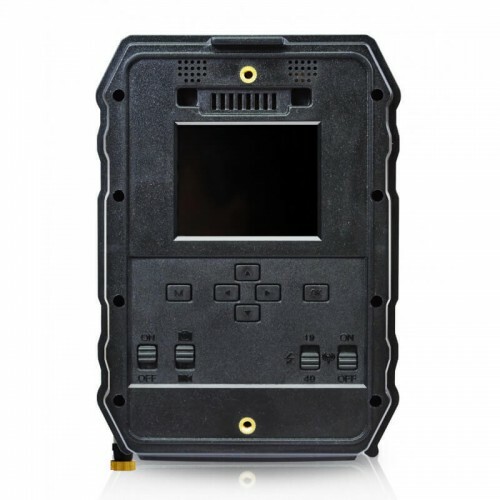 Compatible with the following cameras:https://www.securitylab.com.au/trail-camera-game-scout-hunting-1080p-australiahttps://www.securitylab.com.au/3g-trail-camera-gsm-remote-view-monitoringhttps://www..
Security Trail camera - stop identity theft before it happensThe trail camera is remotely activated camera furnished with a motion sensor or an infrared sensor to initiate the action. The trail..
Vimel Outdoor gate security camera:Today’s world life, security cameras are becoming more popular in the consumer market. The game cameras can be installed in many urban areas and that video can.. The additional feature in the trail camera has reviewed the images and videos using the 2-inch LCD color display screen directly from the camera without removing any SD cards. You can view..